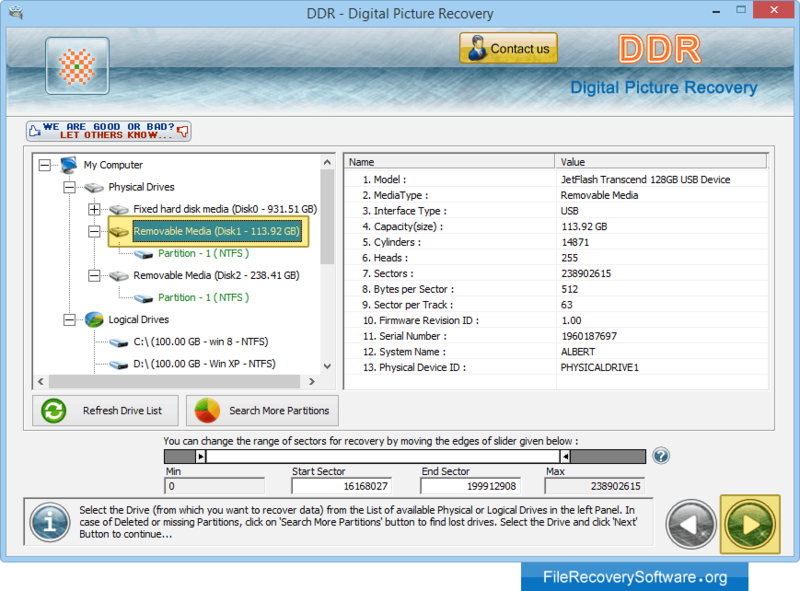 Digital pictures recovery software to recover your lost picture gallery, photo album, image files etc from fixed disk drive and removable media devices. 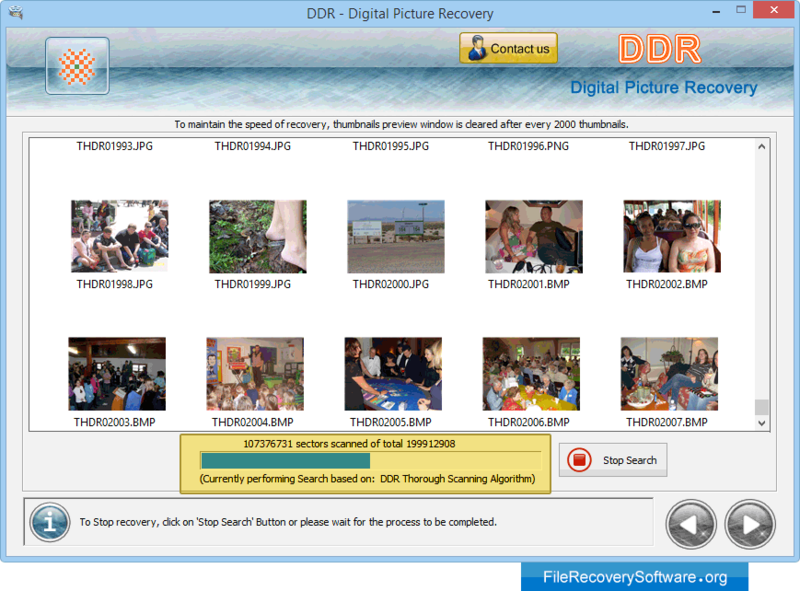 Photo rescue utility restores all deleted, accidentally lost or logically corrupted data from deleted, formatted and even logically damaged volumes on HDD/USB drives and flash cards. 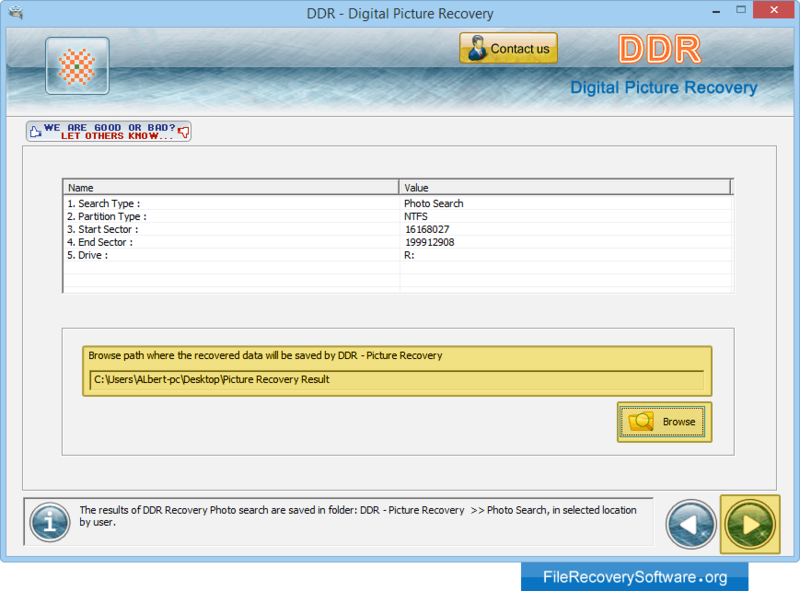 Picture recovery program get inaccessible photo files and folders even when data has been lost accidentally due to any general condition and system is displaying various common error messages like: Drive not formatted” etc on your PC while connecting USB media in My Computer Drive. 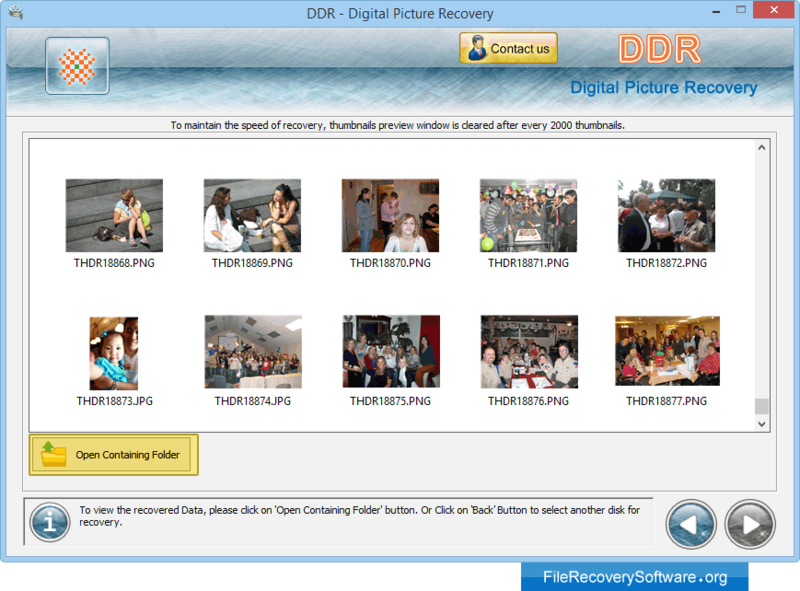 Photo recovery software supports recovery of lost pictures and photographs from following disk storage devices - HDD and external hard disk interfaces including SATA, ATA, SCSI, IDE, EIDE etc with support to popular media brands like Western Digital, Maxtor, Sony, Samsung, IBM, Fujitsu, Hitachi, Toshiba and other popular hard disk manufacturers. Pictures salvage tool undelete and unformat deleted photographs, lost pictures, digital stills etc saved in various file format such as jpg, jpeg, gif and restores at user-specified memory area. Works with all major type of digital card devices appearing as disk drive on your PCs, Laptops to easily fetch accidentally deleted or missed data even after loss of root directory, MBR, DBR, MFT or FAT. Select the disk partition or drive from which you want to restore lost data. 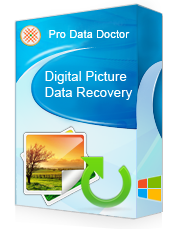 Browse path where the recovered data will be saved by DDR - Picture Recovery. Currently performing Files Searching Process, You can stop searching by clicking on 'Stop' button. Data files are recovered successfully. Now Click on "Open Containing Folder" to view your recovered data.